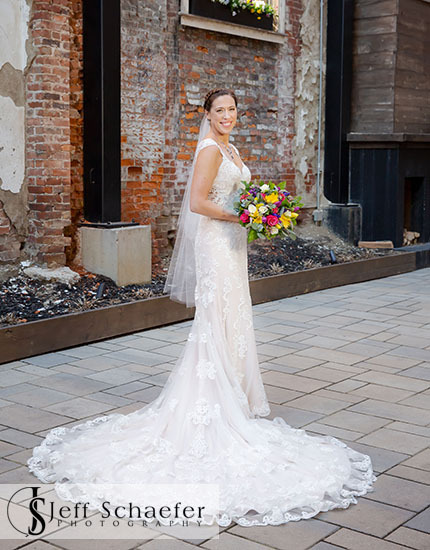 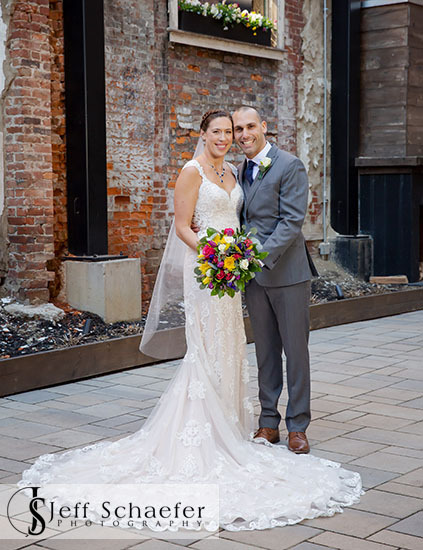 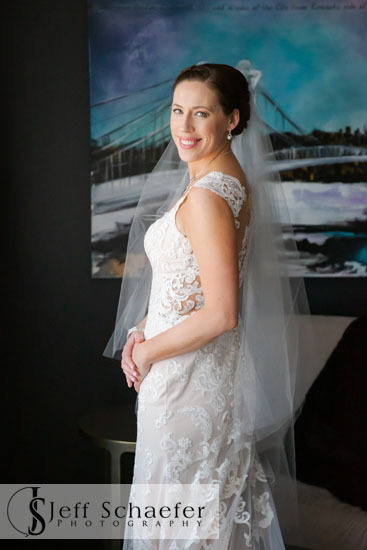 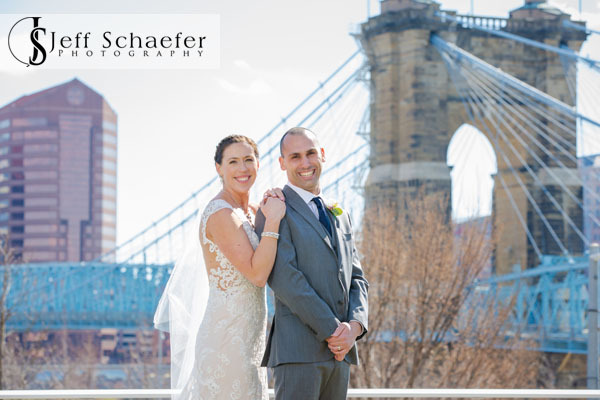 Cindy and Gabri had a beautiful sunny early spring wedding day. 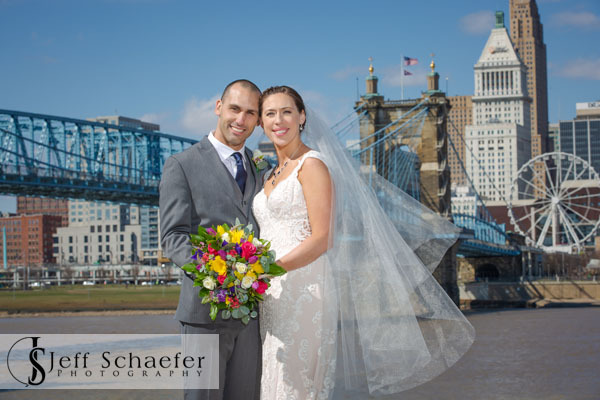 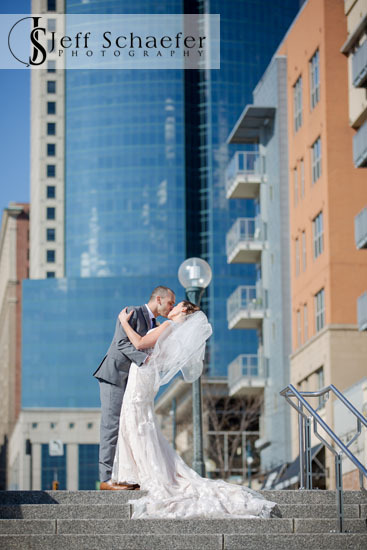 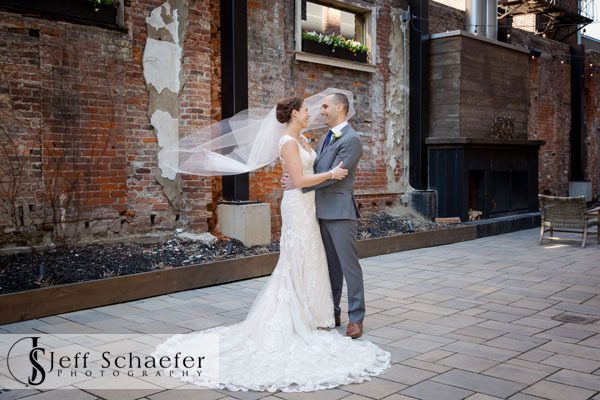 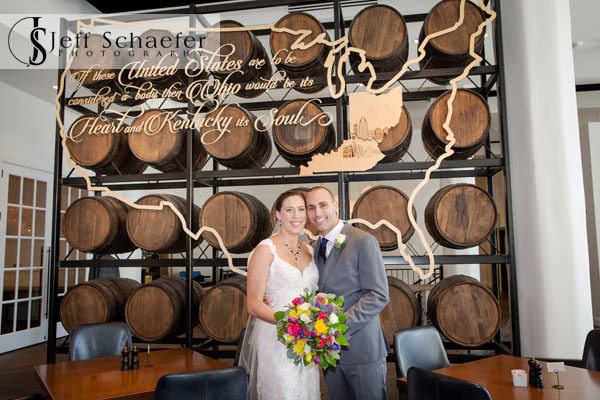 After their first look and a few photos at the Hotel Covington, we went to the Covington riverfront and the Banks Cincinnati / Smale Park for photos. 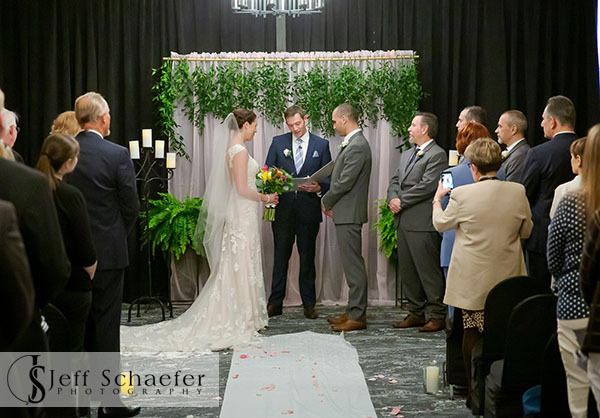 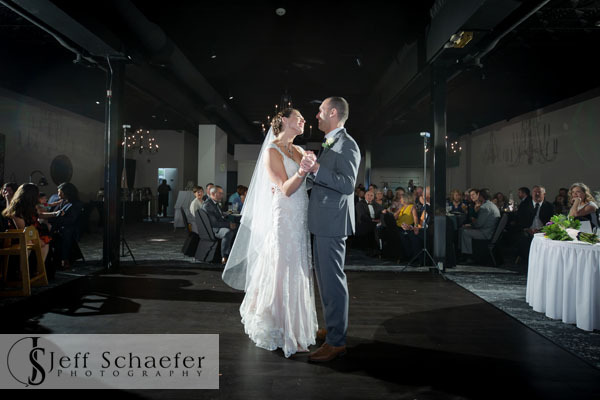 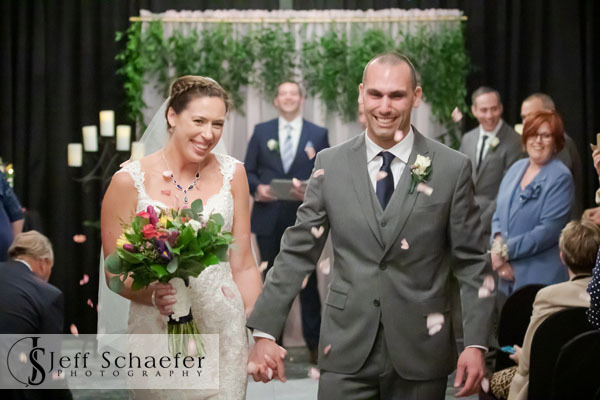 Their Wedding was at the Madison Event Center Galleria Chapel, and the reception in the Galleria ballroom. 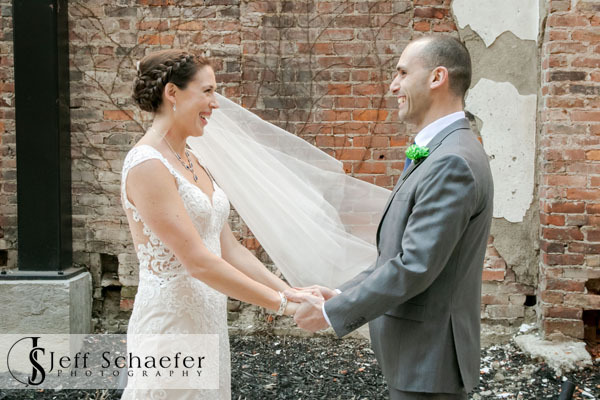 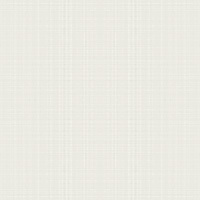 Thanks you Cindy and Gabri for the honor and privilage of photographing your special day.